Olympic fever has hit businesses all over the UK. Since the start of the Games, sports clubs and venues have seen a rise in the numbers of people making enquiries and taking part in sports such as hand ball, gymnastics and BMX. As well as raising interest in less well-known sports, the fantastic medal haul from UK 2012 cyclists on both track and road, making riders such as Victoria Pendleton, Sir Chris Hoy, Bradley Wiggins and Lizzie Armistead household names, have inspired British workers to join Cycle to Work employee benefit schemes and keep on pedalling once the Games are over. 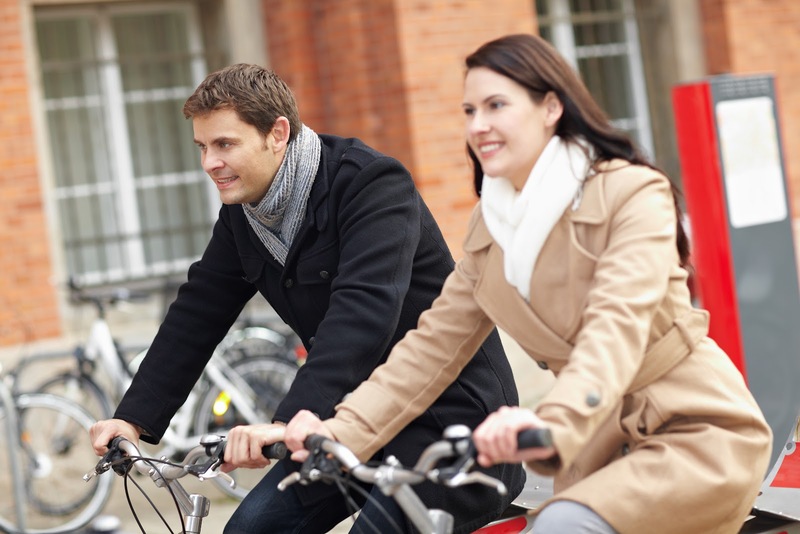 The Cycle to Work scheme is a HMRC-approved employee benefit which has been designed to allow organisations to offer employees the opportunity to purchase new bicycles and equipment worth up to £1000. Operated as a salary sacrifice scheme, employees make tax and National Insurance savings as well as saving up to 50% on new bicycles and equipment.